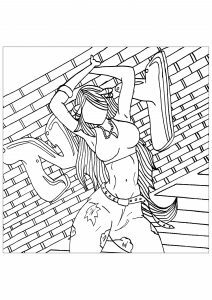 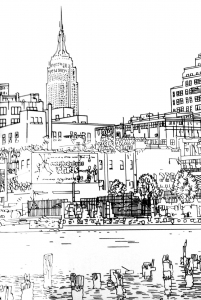 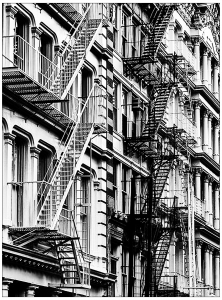 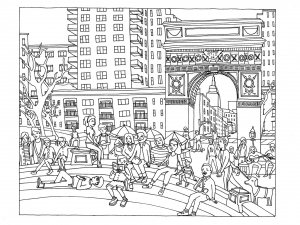 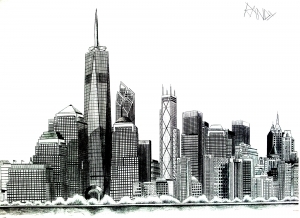 Here are Coloring pages for adults inspired by the "city that does not sleep" : New York, each with a different style and level of difficulty. 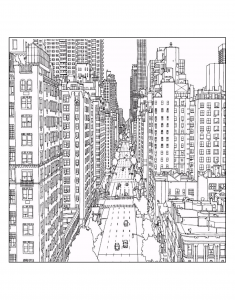 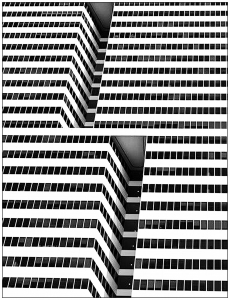 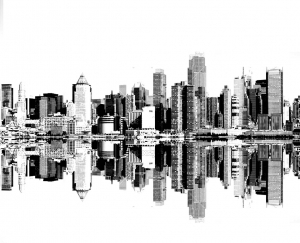 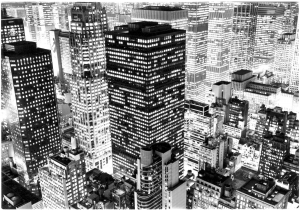 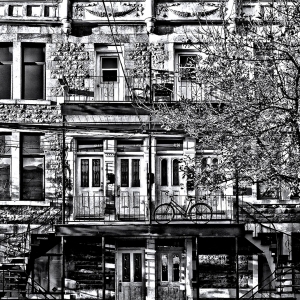 "Big Apple" and its skyscrapers per hundred gives the opportunity to make beautiful photos full of details, which once transformed, constitute complex coloring pages to print and color. 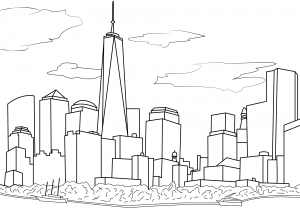 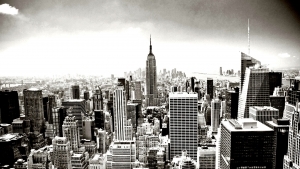 Now, choose how you will color New York City ! 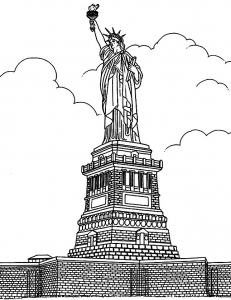 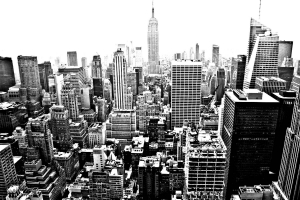 Coloring page for adult of the Empire State Building : hundreds of windows ... choose your own style : realistic, pop art, psychedelic ..
Aerial view of New York, with in its center the Empire State Building.